Owning a retail store anywhere in the country is difficult and Denver, Colorado is no exception. While there are plenty of people shopping in this hip city, there are also seas of stores to accommodate them. So, whether you are selling clothes or jewelry, ice cream or beer, the key to success in the Denver retail game is to have a distinct competitive advantage over all others. 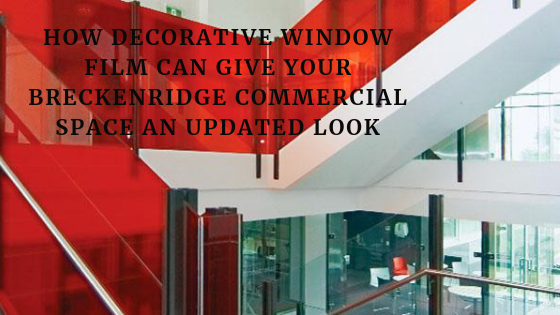 While you may already know that, what you may not know is Decorative window film is just the addition you need to gain that edge and outsell your competitors. Most people who are actively shopping know more or less what they are looking for and/or what they like. When you install window film on your store’s window, you send a clear message to potential buyers about what they can expect in your store and increase the likelihood they will stop in to check your goods out. Furthermore, to those just driving by, your decorative window film gives you top of the mind awareness, increasing the chances they will stop in some other time. Branding is everything in the retail world. Stores in Denver these days have a very specific aesthetic that are a huge draw to customers looking for a strong POV. By using decorative window film on your storefront to express your unique brand perspective you not only position yourself as the best and most beautiful–you bring people through the door too! The fact of the matter is–in the competitive game of retail, those who stand out, usually get the business. 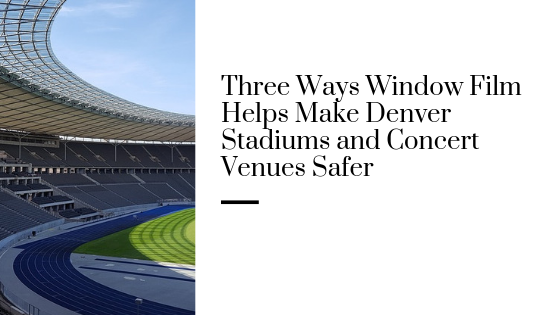 This is why window film, which is bright, bold and beautiful, helps Denver store, stand heads and shoulders above the competition–because their storefront looks fantastic. 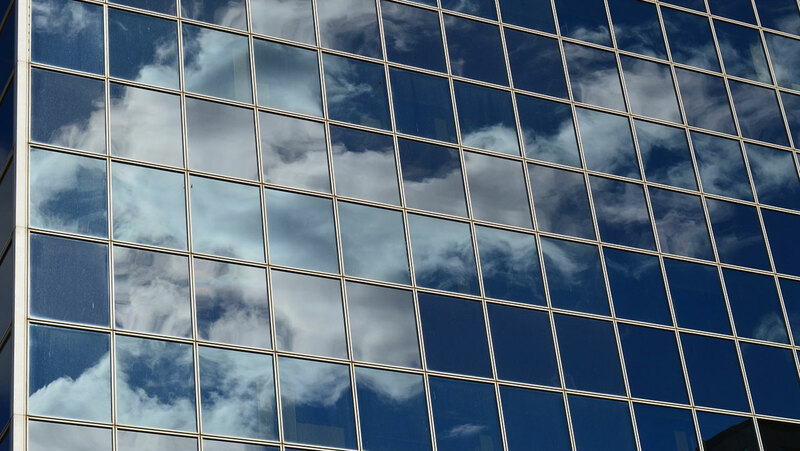 For more information on window film for your Denver retail store, contact us at Denver Commercial Window Film today!